Within the short time period, we are occupied in presenting an excellent grade of PET Bottle Carbonated Drink Bottling Machine. 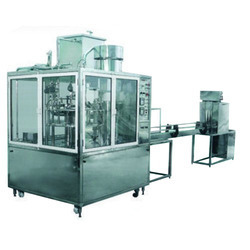 This pet bottling machine is used for filling diverse types of 250ml, and 500ml bottles. Mineral water bottling machine are use in packaged drinking water industries. - Maximum Production Speed 24/30/40/60/90 Bottle/hr. 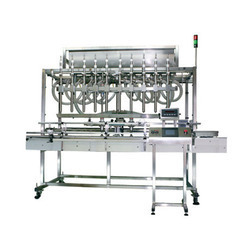 - Fully Automatic Monoblock Operation for 200ml to 2000ml Bottles. - Machine Fully S.S-304 and all products contact parts in S.S-316 Quality. - Fitted With PLC Control. We are offering Bottling machinery to our clients.